A new design series starts named appropriately “useful and beautiful” growing corn in Vegetable Heroes, is there such as thing as environment history and what has it got to do with gardens, plus reconnect with lost loves in Talking Flowers. Useful and Beautiful: Groundcovers for full sun. A new series in Design Elements starts and it’s all about plants. Useful and Beautiful: Plants that don't fail for every situation, but plants that are not as common to make your garden outstanding. This series will go through the different levels of planting in your garden starting in with ground covers for sun and shade, bulbs, sub-shrubs, hedges, bigger shrubs, small trees and climbers. There’s quite a lot there but we will only cover one of those categories at a time. 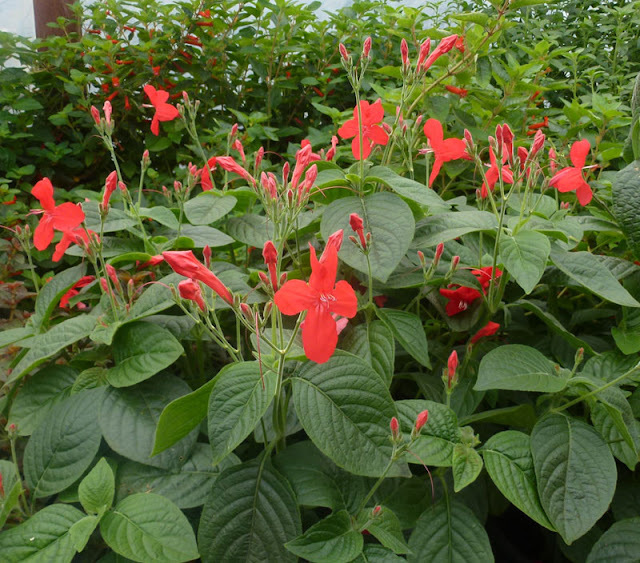 Peter mentioned mini mondo grass, Foxtail fern, Ruellia elegans or Kalanchoe fedchenkoi or Lavender Scallops as good ground covers for sun. Next week the series continues with groundcovers for shade. There’s always somewhere in the garden where you need that. 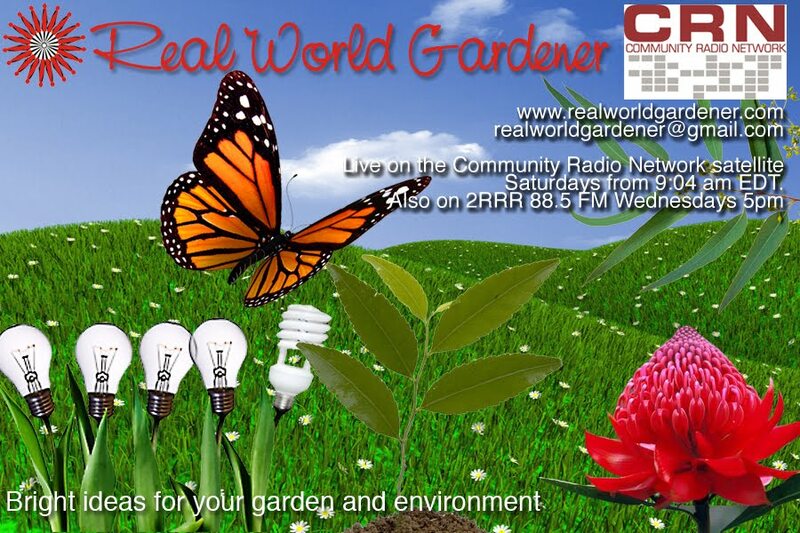 If you have any questions about groundcovers, either for me or for Peter or have some information to share, why not drop us a line to realworldgardener@gmail.com or write in to 2RRR PO Box 644 Gladesville NSW 1675. Sweet Corn or is a grass, native to the Americas. But wait, is Corn actually a vegetable, a grain, or a fruit. Would you have guessed that corn is all of these? and a fruit because that’s the botanical definition. That’s why Corn (Zea mays) is sometimes called a vegetable grain. Did you know that a vegetable is defined as a plant cultivated for an edible part or parts such as roots, stems, leaves, flowers, or seeds/fruit, corn is a vegetable? Corn has a long, long history. Apparently tiny ears of corn have been discovered at ancient village sites on the Mexican plateau or the highlands of Guatemala. Kernels dating back to 6600 BCE have also been found in caves in Mexico. There’s even evidence that in central Mexico, about 7000 years ago, sweetcorn was domesticated from wild grass. However, the fresh, or sweet corn, the kind we like to eat as corn on the cob, didn’t come about until the 1700s. Along with wheat and rice, corn is one of the world’s major grain crops. Would you have guessed that only 9 percent of all the corn grown is used to produce food for humans? 64% of all corn grown is used as feed for livestock. Then there’s food manufacture which include corn meal and other food products such as cooking oils, margarine, and corn syrups and sweeteners (fructose) and breakfast cereals, flour. But there’s also non-cooking uses such as dyes, paints, chemicals, Ethanol, a renewable fuel made from corn, has shown the possibility of becoming a major renewable fuel for the world’s automotive industry. Much of the corn now grown around the world is genetically modified for herbicide and/or pest resistance, so a good reason to grow it yourself. By the way, Popcorn is made from a corn variety that dries on the stalk, while the corn we eat on the cob is referred to as sweet corn. You can plant sweetcorn all year round in tropical and subtropical climates, for temperate and arid zones, from September to the end of January, and for cool temperate districts, October to the end of January. TIP: Before planting out your corn, soak the seeds in a shallow saucer of water overnight. You can either sow the seeds directly into the garden, 25cm or a hand span apart in short rows 50-60 cm apart, or in seed trays. Dig in some pelletized manure of some sort a couple of weeks before you plant the corn. By sowing your corn seed directly into the garden you mightn’t always get a 100% germination rate; and you may have breaks in your rows, particularly if you’re growing the high sugar varieties. Try growing your corn in seed trays or in punnets first, then transplant the seedlings out into the garden, when they are 50 to 75mm tall. You’ll have complete rows then. Corn being a grass has no nectar or odour to attract a physical pollinator. In fact all grasses are wind pollinated, so sweetcorn needs to be planted closely for pollination. 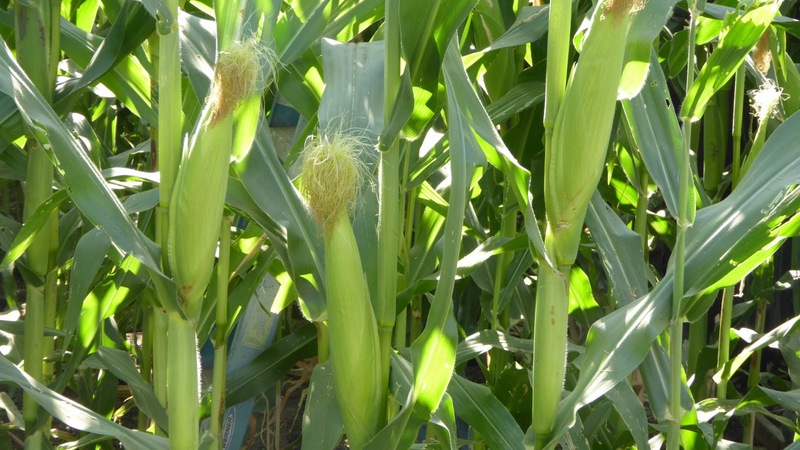 If you’ve experienced partially formed cobs or a low amount of cobs it’s most likely a pollination problem. Corn plants have separate male and female flowering parts. The male flowers or tassel are at the top of the plant and female flowers or silks form the kernels on the cob. Pollen grows on these tassels. It then falls down onto the silks, or female parts of the plant. Each silk is connected to a kernel of corn inside each ear. 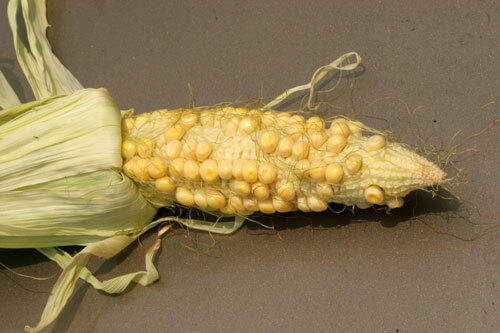 If pollen reaches the silk, it causes a corn kernel to grow. If a silk doesn't receive pollen, the kernel stays small. Tip: Don’t wet the tassels as they emerge. If you have a small garden and are in need of space, you could also plant climbing beans and cucumbers in between the rows of corn, the beans and cucumbers will climb up the corm stems, making a temporary trellis. The seed for the beans and cucumbers need to be sown out at the same time as the corn. 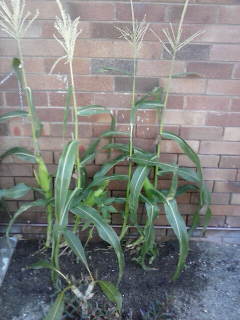 A good tip is, once the corncob has been pollinated (the corncob tassels have gone brown and you can feel the cob forming) cut the top flower off about a 10cm up from the cob. Hopefully this will let the plant concentrate on feeding the cob, making it grow larger and sweeter. Having a windy problem? Not you the corn. Build a post and rail fence out of bamboo or tomato stakes by hammering them in 1.8 metres apart, around the perimeter and down the centre of the corn plot. When the plants are a 1 metre high, horizontally tie (with wire) a stake or bamboo stick on to the stakes, like a top rail on a fence. As the corn grows, lift the horizontal rail higher; this will more than support your corn from strong winds. There are a number of heirloom varieties of sweet corn and maizes with different shapes and sizes. There are golf ball shapes, bantam and lady-finger shapes. There are a large variety of colours; multi coloured, blue, red, white, purple and the typical golden yellows and not forgetting 'pop corn'. What about trying Sweet Corn Honey and Cream F1? Yes, it’s a hybrid but it’s so sweet it doesn't need cooking, with plump yellow and white kernels. Important tip: Sow the seeds when soil temperature is more than 20 C.
What’s the most asked question about growing sweet corn? Q Poor germination and too few corncobs. 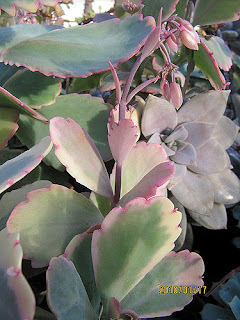 planting into cool, wet soil, planting too deep and soil crusting. 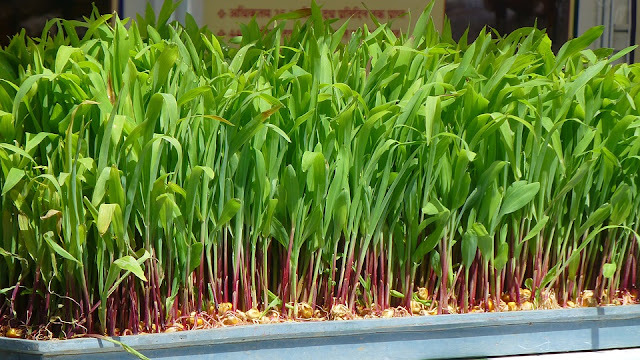 Supersweet corn has lower vigour than normal sweet corn and needs warmer soil to germinate, but generally has poorer germination ability than normal sweet corn. Nematodes, particularly root lesion nematodes, are often associated with poor crop establishment and growth. 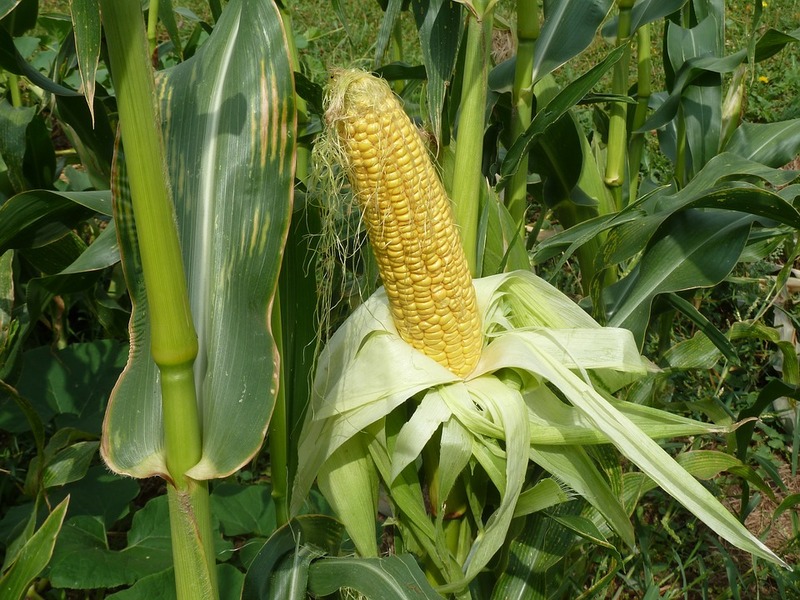 As corn cobs mature they develop more starches and sweet corn is one of the few vegetables that is a good source of the kind of slowly digested carbohydrate that gives you long-lasting energy. Corn is also good source of potassium to help balance the body’s fluids if you eat salty foods. 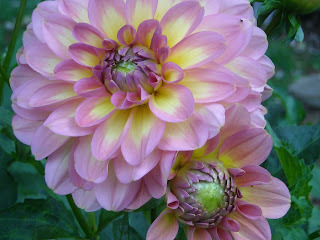 Dahlias are perennials related to sunflowers and Asters in the Asteraceae family. Dahlias can be grown from seed, eg Pom Pom Dahlias, but mostly the large flowered varieties are grown from tubers that are sown in Autumn for Summer flowering. Like all members of the Asteraceae family, the flower head is actually a composite with both central disc florets and surrounding ray florets. 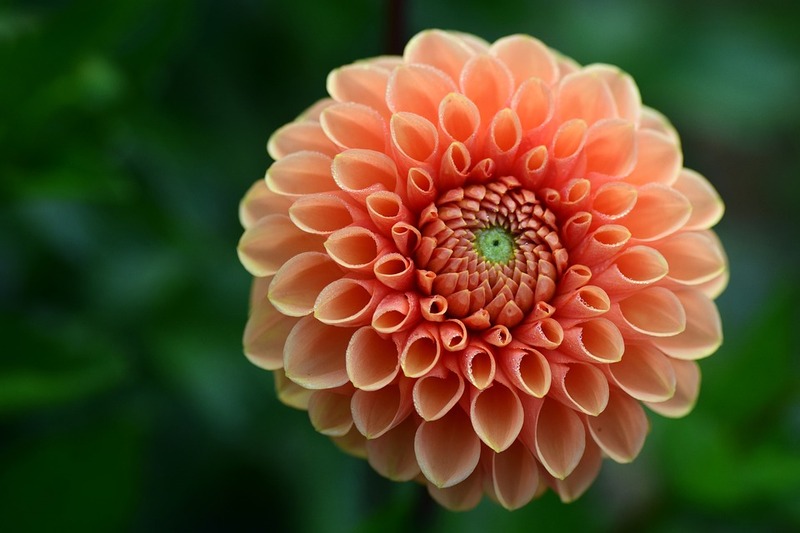 Each floret is a flower in its own right, but is often incorrectly described as a petal. The wild Dahlias originally grew in Mexico and other South American countries, primarily in mountainous valleys that were protected from harsh conditions in the spring and summer. One species Dahlia pinnata is the national flower of Mexico. · Warning someone about a potential betrayal.